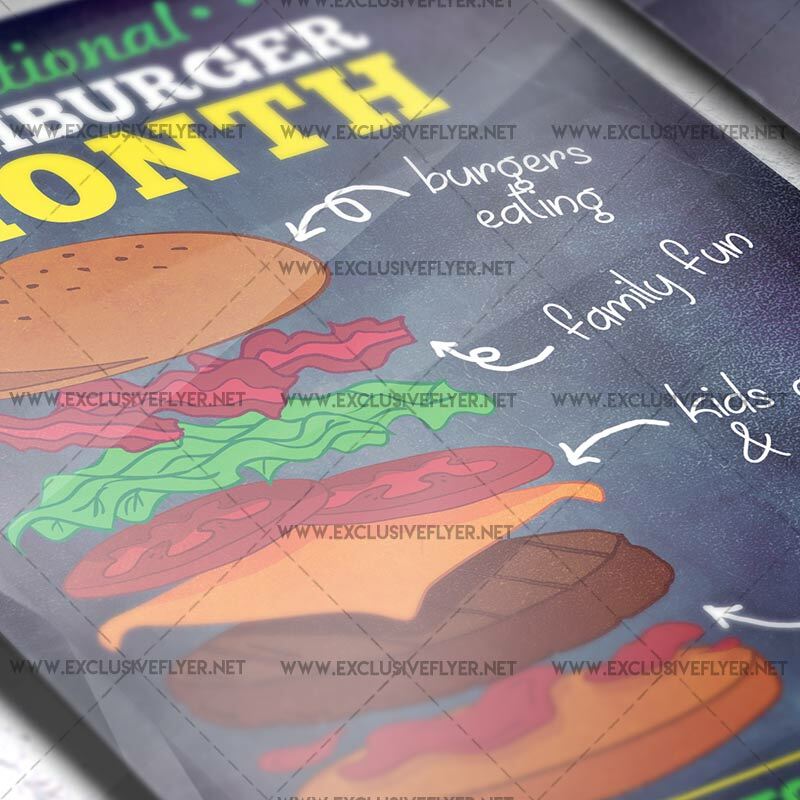 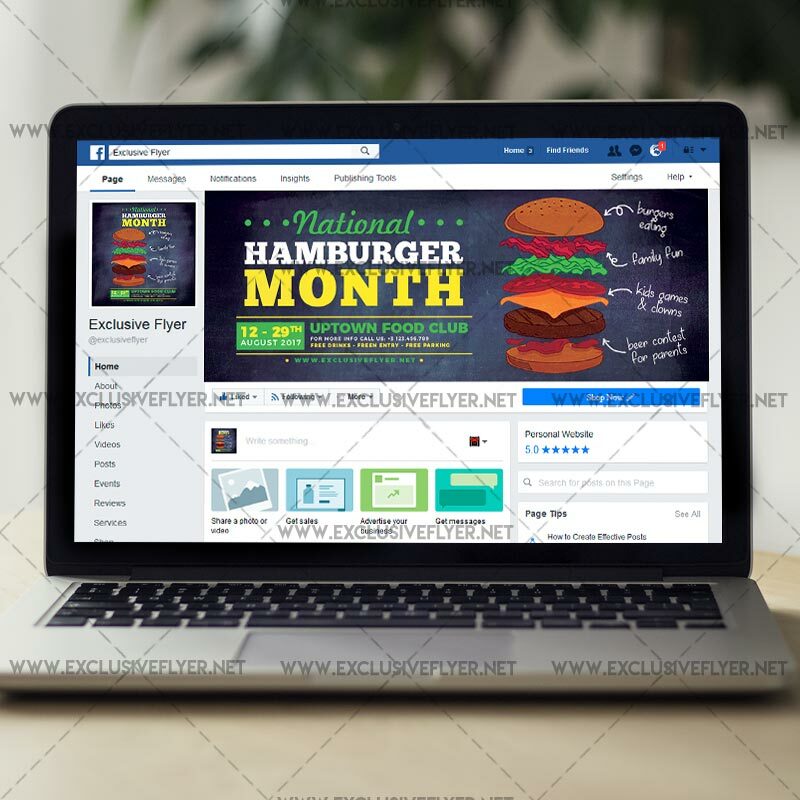 The National Hamburger Month is the exclusive Photoshop PSD flyer template designed by ExclusiveFlyer to promote your National Hamburger Month Event. 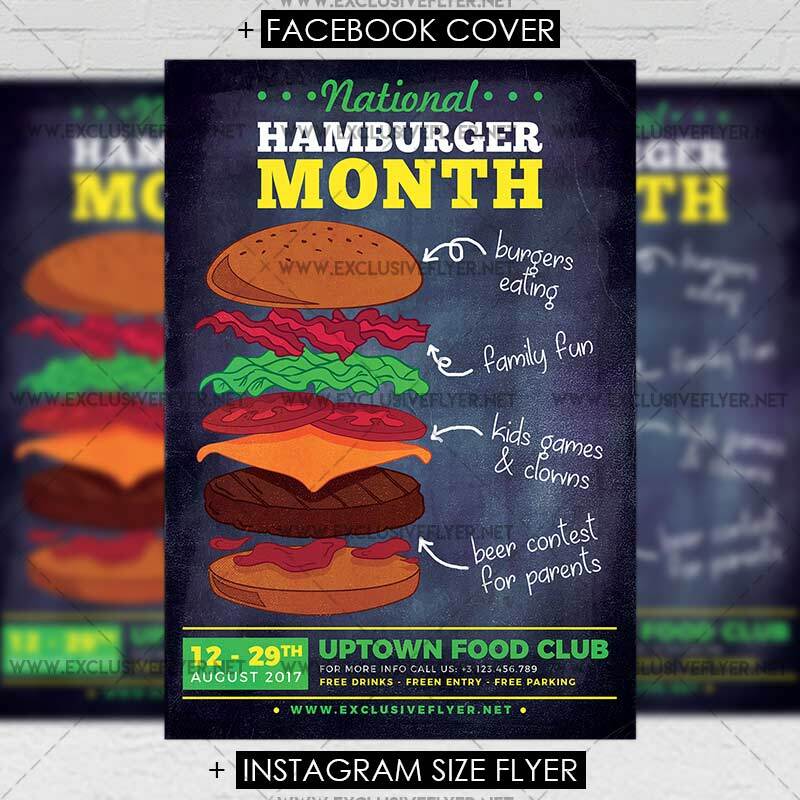 This is a modern, stylish flyer and just be used for a National Hamburger Month Party, Burgers Festival, Fast Food Festival, Food Event etc. 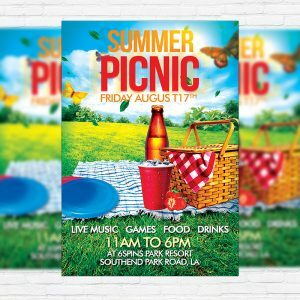 SKU: 0.1447. 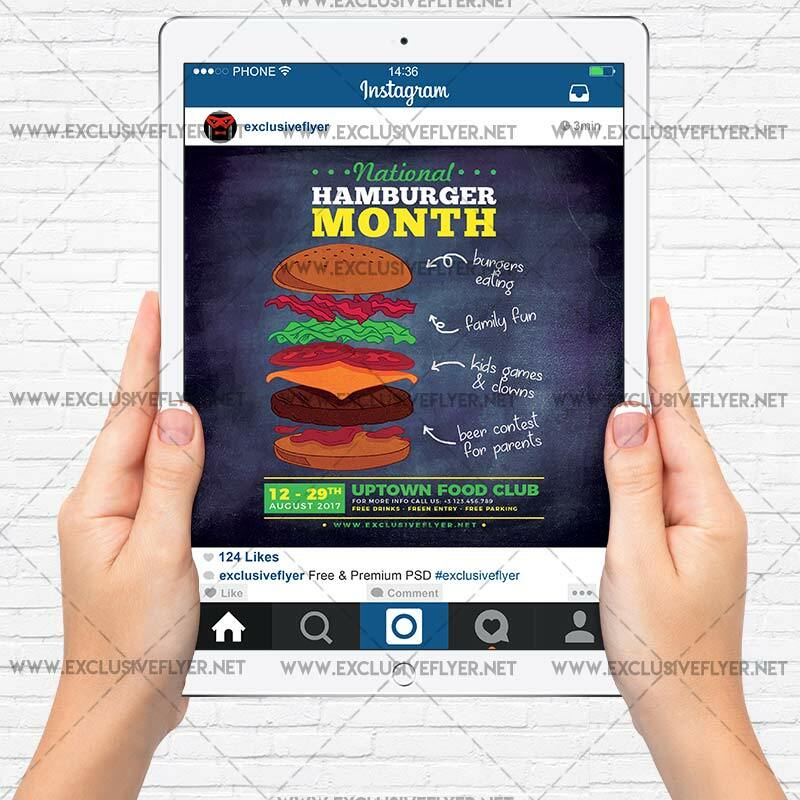 Categories: Business, Food Flyers. 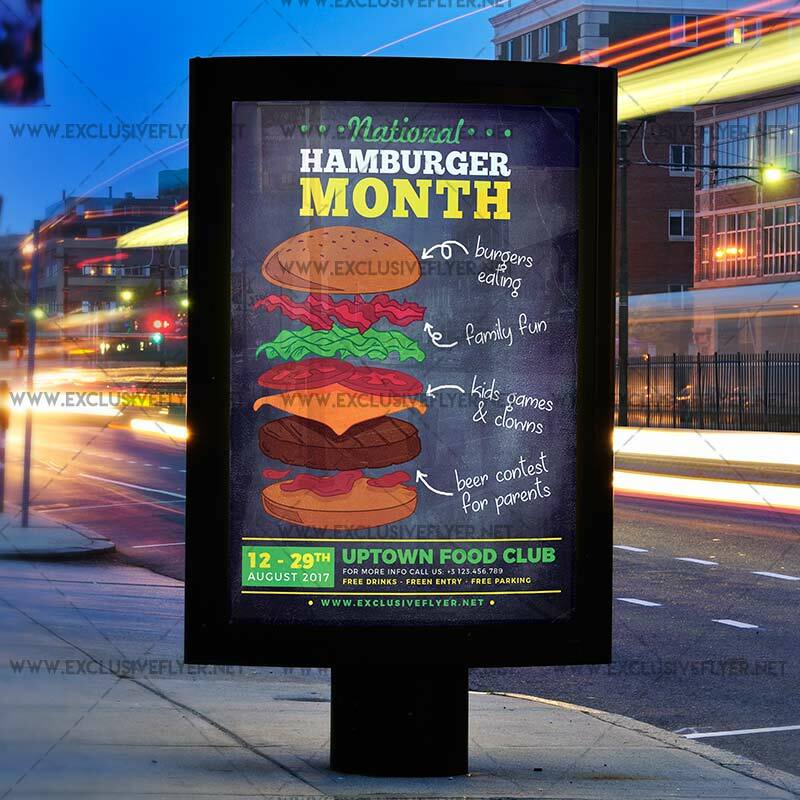 Tags: burger, fast food, food, food festival, hamburger, national hamburgers month. 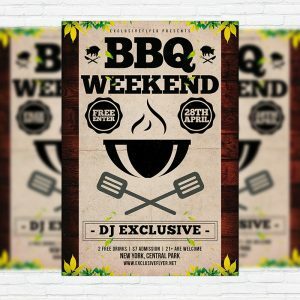 The Barbecue Kings is the exclusive Photoshop PSD flyer/poster template designed by ExclusiveFlyer to promote your Barbecue Kings Party. 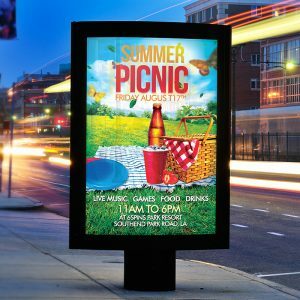 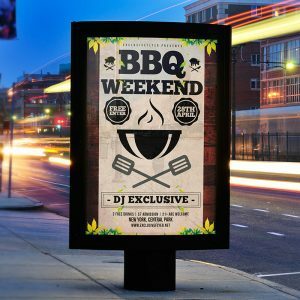 This is a modern, stylish, fresh flyer and just be used for a BBQ Party, Barbecue Weekend, Barbecue Night or BBQ Festival.